The last day of November was unseasonably warm. As such, there were a lot of motorcycles out enjoying the weather. After pedaling around for a few hours in my fatbike, I took the a Tiger out for a spin and popped in to town for coffee. I sat at a picnic table looking through photos on my phone, sipping my cuppa joe when a biker came over and said hello. On the surface he looked exactly like what any movie or tv show would dress a biker up as – jeans, chain wallet, black leather boots, vest with patches. Some part of me probably judged him at first glance. And maybe he did the same to me. But in a split second pretense was gone because someone took the chance and said hi. I can’t help but feel like much of the non-riding public who glance at us motorcyclists makes some snap judgement regarding what we’re about. In my imaginings it tends to go negative. It’s so easy to paint “groups” with a broad brush based on a few crappy apples. How do we change that? Is it even possible? Is this rush to judgment a necessary part of the human condition? I find a lot of us tend to judge other motorcyclists by the horse they rode in on too. I’ve one buddy whose particularly good at that. I might be a little guilty from time to time as well but I’m not proud of it. Part of the joy of motorcycles is their social gravity. Seems a shame when we discount people before we know them. Humans are animals who are biologically breed to make snap judgments for evolutionary survival. Which means we do it instinctively. But that’s not an excuse — you can overcome biological tendencies by conscious volition. I’ve taught myself to withhold judgment of people based on their appearance. Heaven knows, I’m not like what I sometimes seem on the outside. Just jesting Fuzzy. 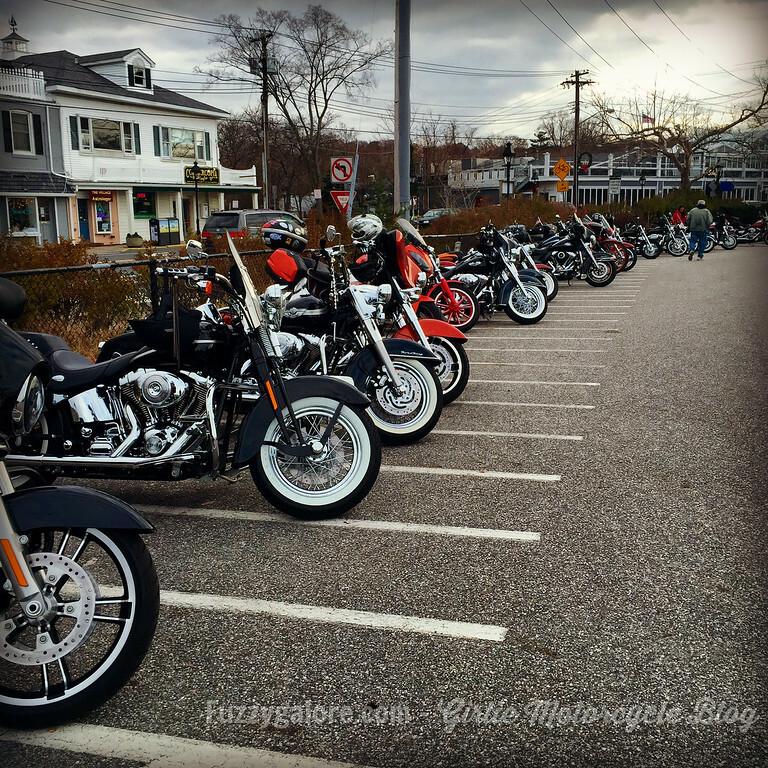 You’re my kinda lady: always on the lookout for a great ride – in a group or solo – it doesn’t matter! I have on occasion been the victim of the judgment but have sadly also been the judgmental one. I’m slowly learning life’s lessons. Perfect quote for the occasion. We ALL do it and we’re all victims of it. As ShyBiker said – it’s part of our evolutionary makeup for survival. But I guess at some point we also get a little inkling that the wrapper might be a lie or that it isn’t telling the whole story. We’re making assessments based on the costumes we wear. I don’t know. I guess I’m just a nut looking for some deeper human connection in the world. I’m trying to see the beauty in everything. Even when that beauty is strictly a lesson. It happens within the riding community as well. Being a Harley Rider I have heard negative comments from those who ride other brands. And I have made assumptions based on the type of bike that other’s ride as well. Good reminder to think twice before making a snap decision based on what someone is wearing or what their ride of choice is. I’ve always tried to keep an open mind (not always successfully) based on what a rider is wearing, or riding. And when I have been successful I have invariably met interesting co-riders of all stripes. I guess pre-judging is human nature, but if we know we do it then we can change our behaviour accordingly. I’m with you. When you let the wall come down some interesting characters cross your path.